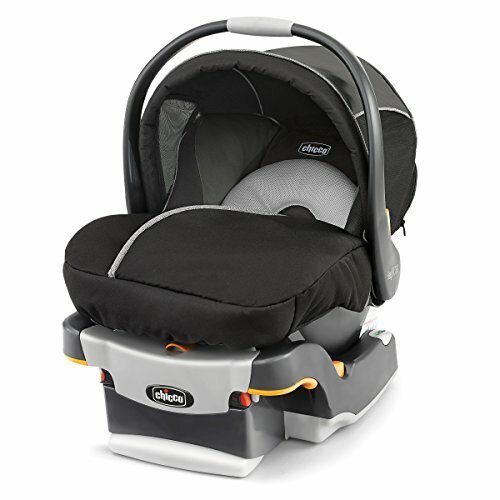 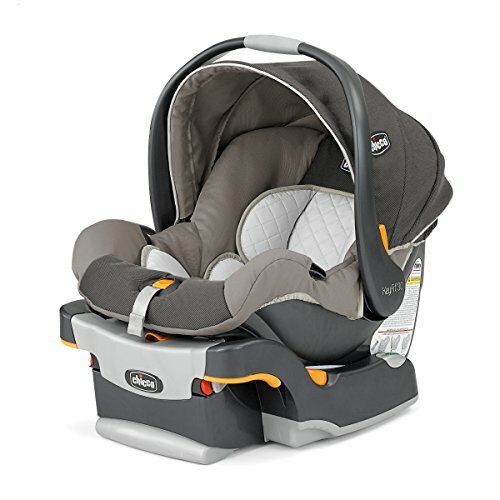 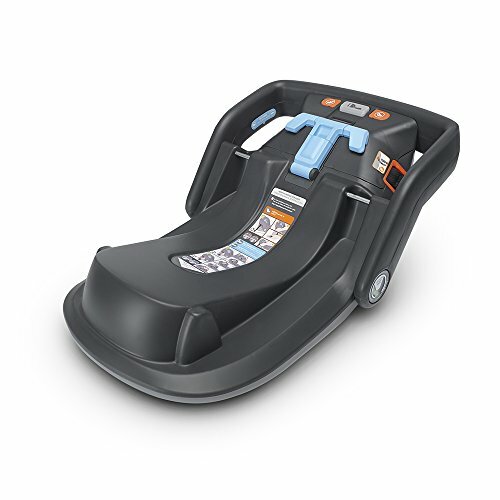 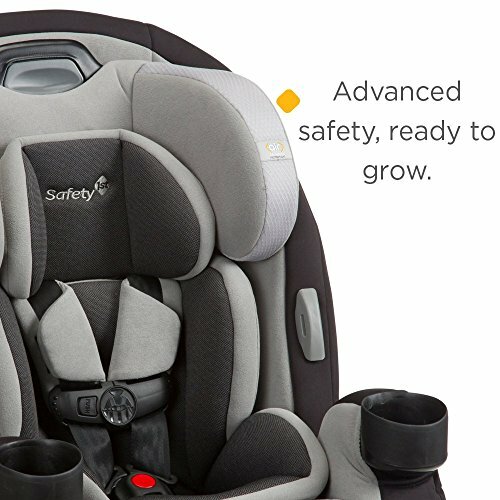 Get the car seat that’s built to grow and provide your child with superior protection every step of the way! 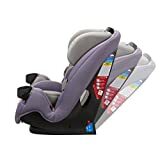 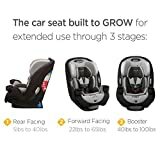 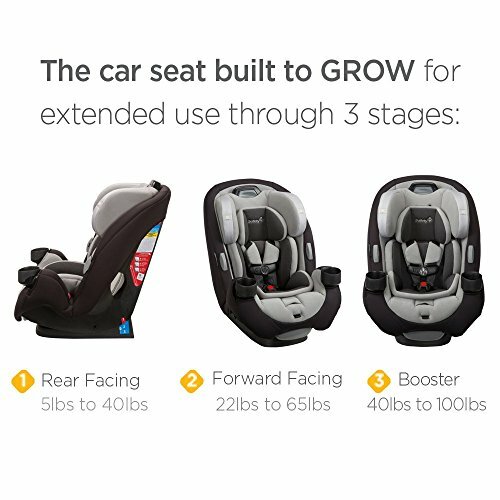 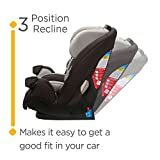 The 3-in-1 Grow and Go EX Air Car Seat from Safety 1st gives your child a safer and more comfortable ride with extended use at each stage; including up to 50 pounds in the safer, rear-facing position. 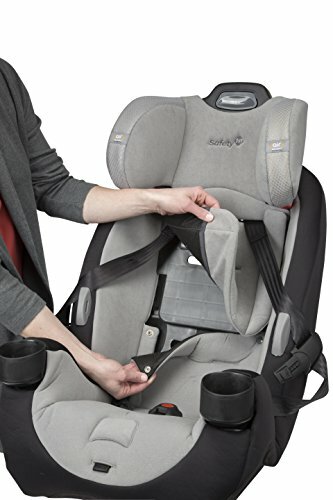 This convertible car seat is designed to last through all your firsts with your child. 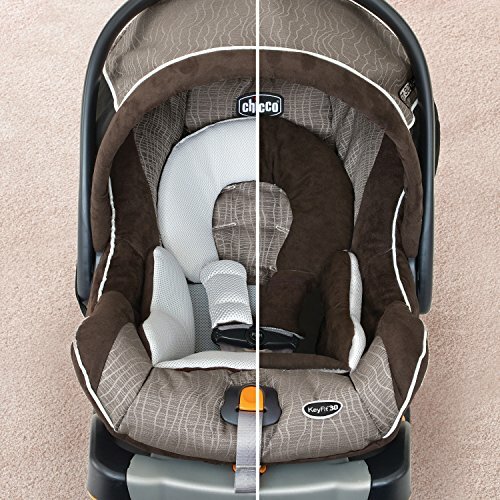 From infant through growing toddler, you’ll be giving your child superior protection with Air Protect. 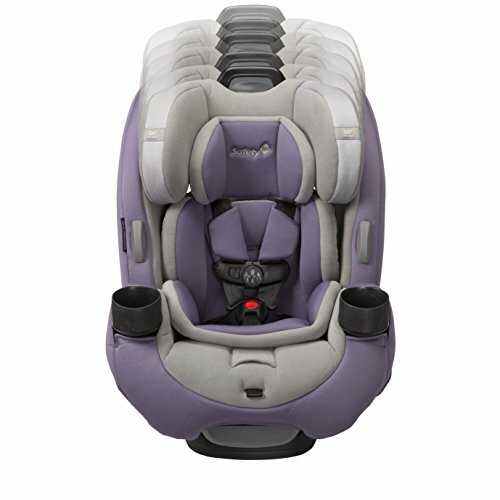 When compared to similar car seats without Air Protect, testing proves that seats with Air Protect are safer. In fact, the advanced cushioning system, developed with superior safety testing that exceeds government standards, makes this one of our safest seats on the market. 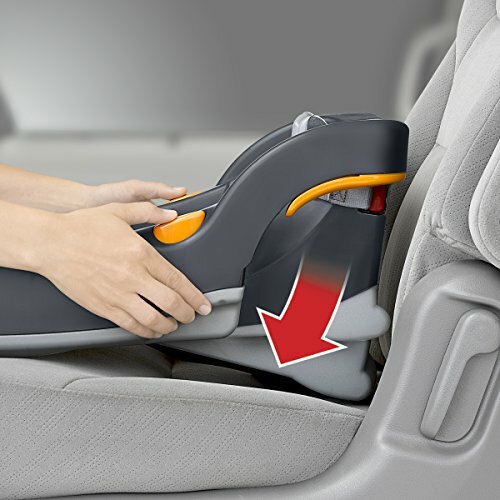 For newborns to growing toddlers, the Grow and Go Air can be used in the rear-facing position from 5-50 pounds. 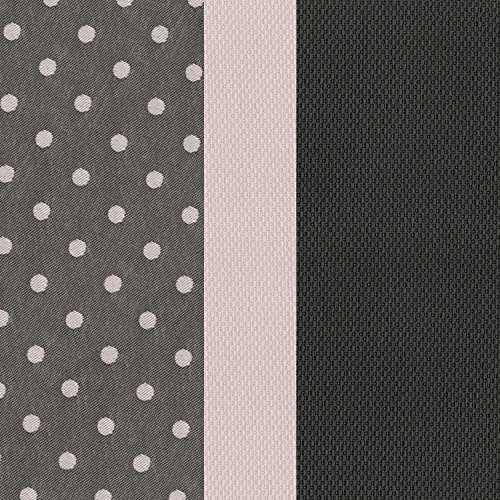 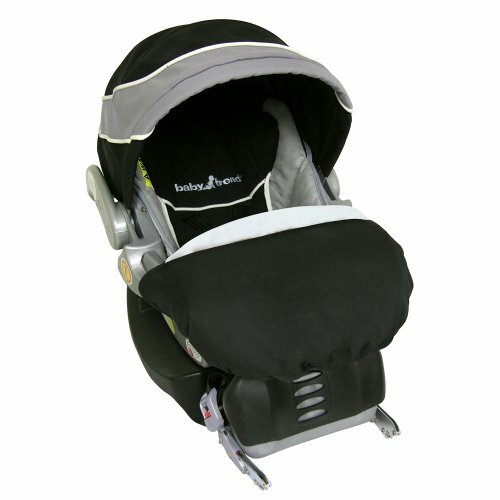 It includes three comfy reversible pillows for a snug fit that easily remove as your baby grows. 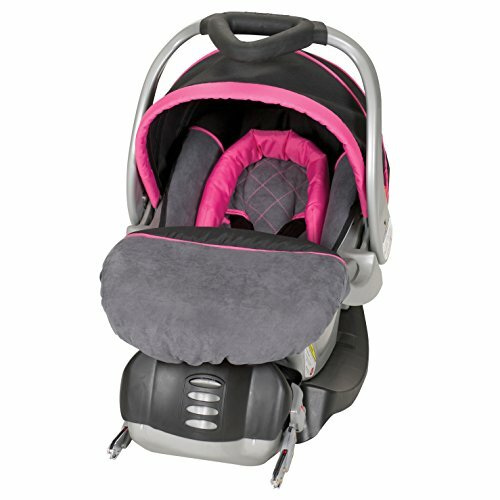 In forward-facing mode, the Grow and Go EX Air keeps your child protected in a harness up to 65 pounds. 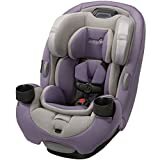 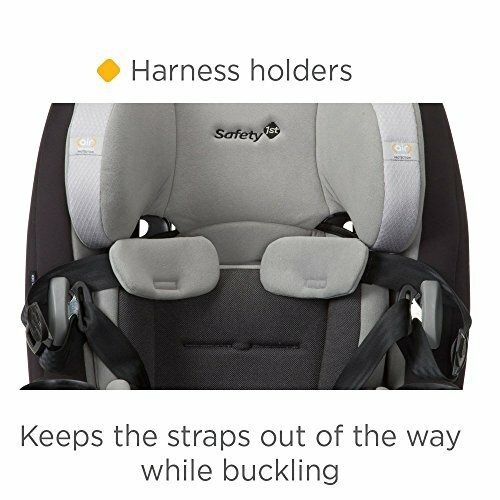 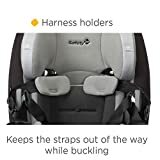 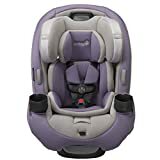 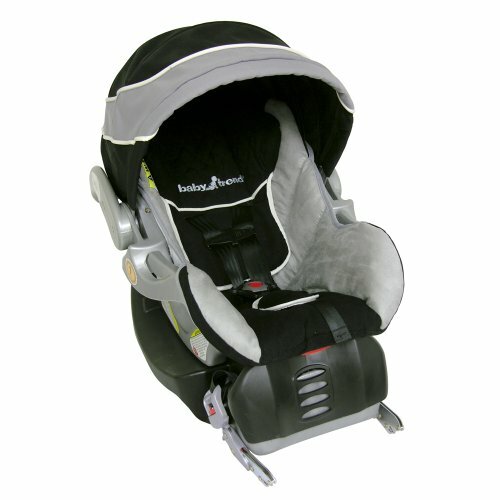 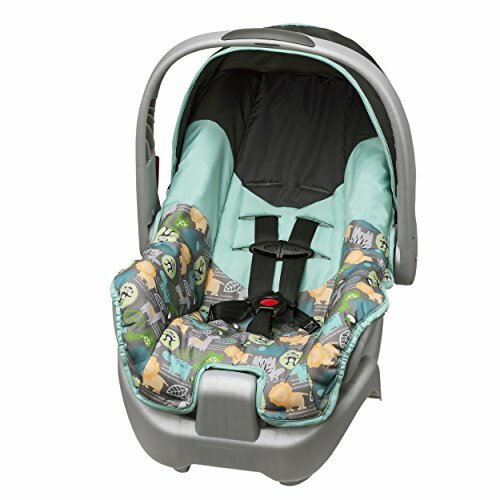 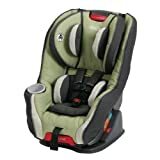 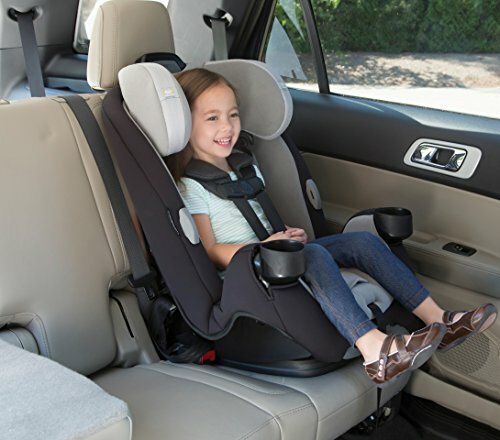 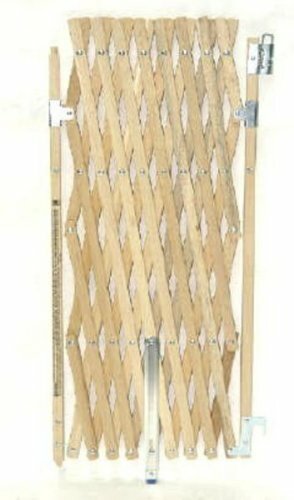 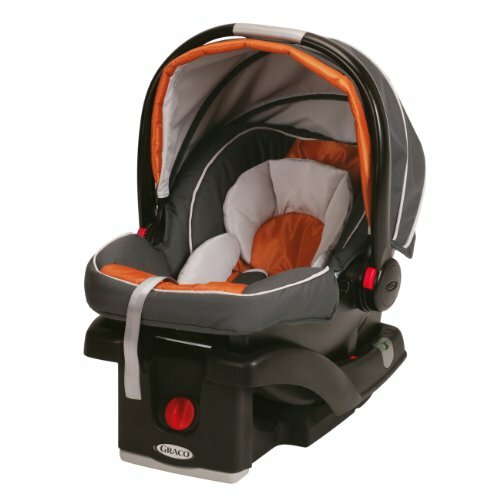 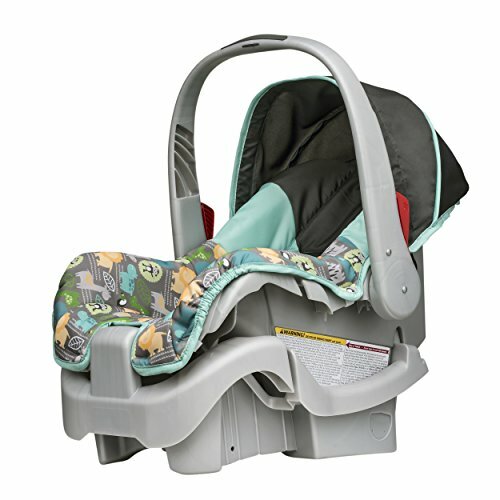 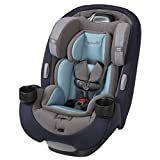 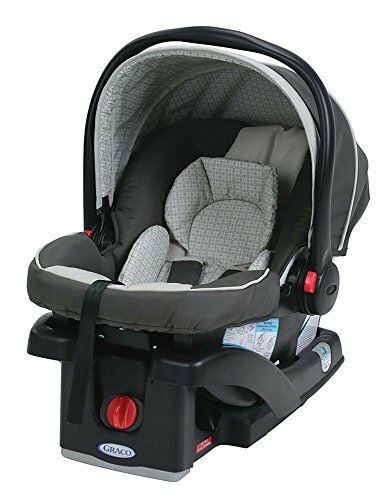 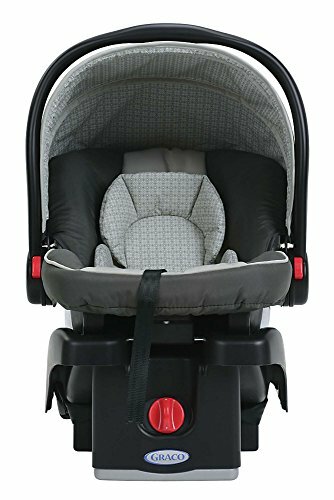 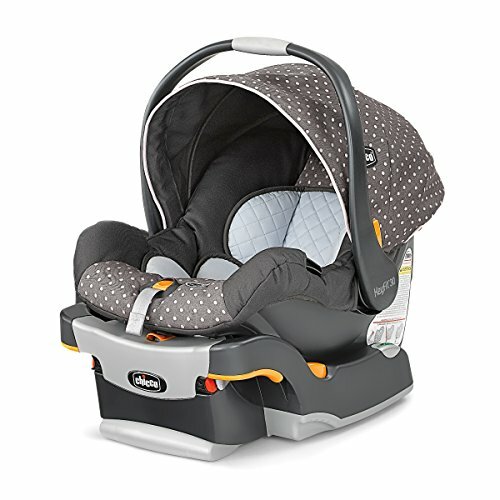 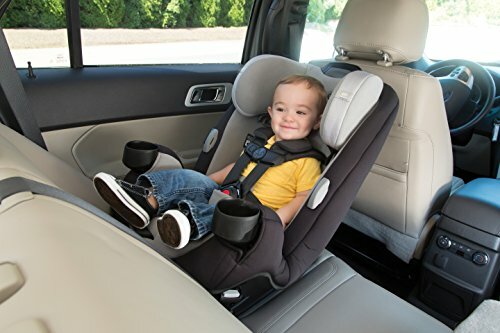 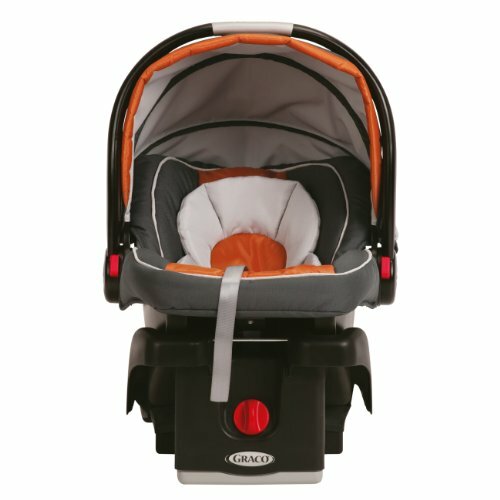 In both rear and forward-facing mode, harness holders keep the harness out of the way which makes it simple to get your child in and out of the seat. 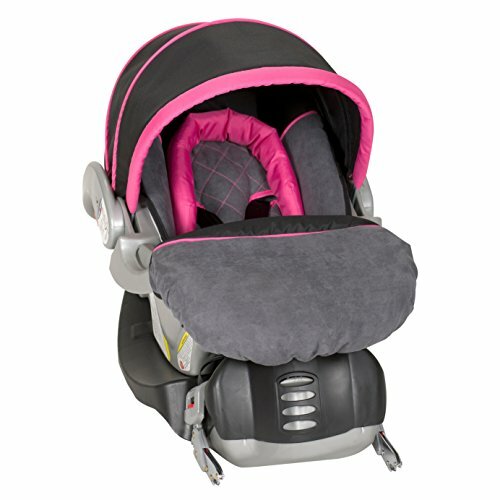 The Quick Fit Harness offers additional convenience in both of these stages by letting you adjust the height of both the headrest and harness with one hand, in one easy step. 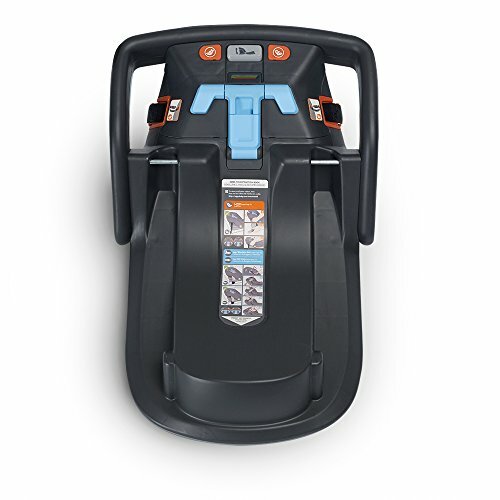 When your child is ready to use the vehicle seat belts, use the belt-positioning booster mode for a safer seat up to 100 pounds.